Our adoption journey began on January 1, 2015. Our hearts were open to a little girl with special needs, as identified on our MCC (Medical Conditions Checklist) with our agency, CCAI. 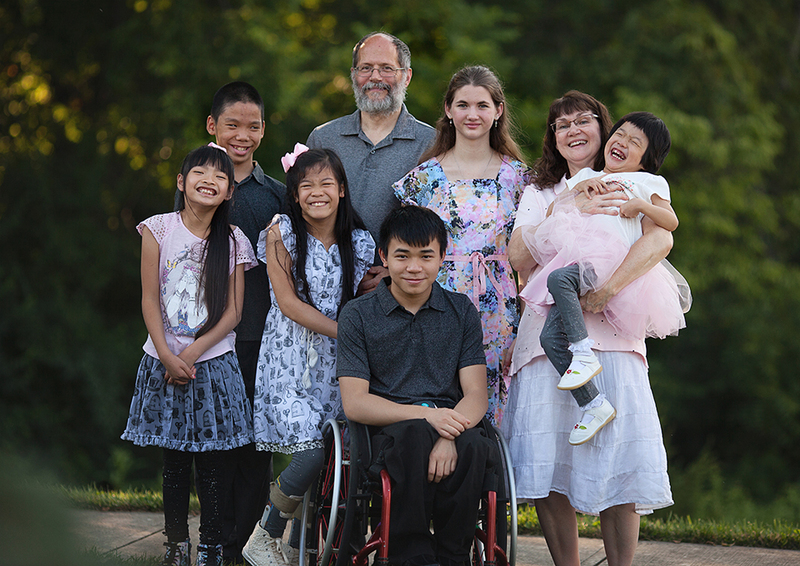 With guidance from above and the support of family and friends, we tackled through all of the necessary paperwork to start up the adoption process with China. We knew that it was just a matter of time before we would be matched and see our daughter’s face for the first and forever time. On September 22nd, I came home from work and saw a new little girl in a pink gingham dress posted on our agency’s home page. Dane and I watched her video and sent an email to our agency contact requesting to be put on this little girl’s waiting list to possibly review her file. 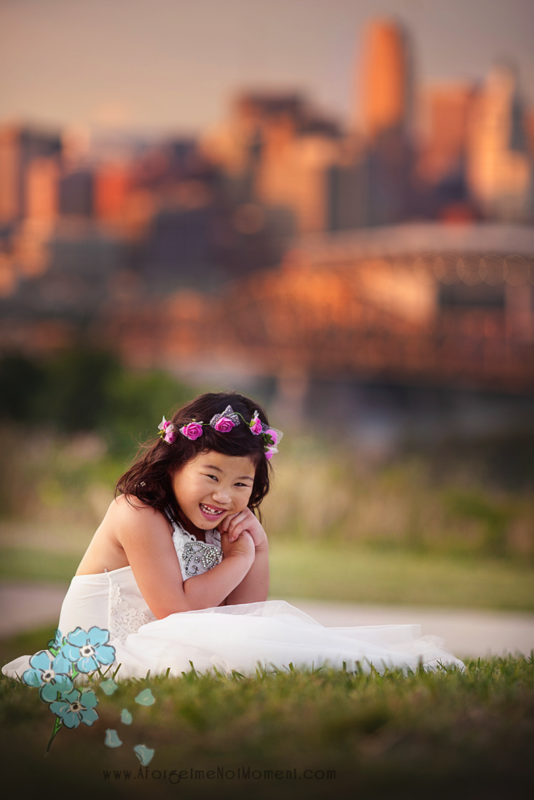 We had requested four other little girl files prior, but families accepted the files before us on the list. We just kept telling ourselves that it is “all in God’s timing.” Friday, October 9th, we kicked off my birthday weekend by heading out for a two-night camping trip. We arrived at the camp site around 4:30, started to unload the truck, and began setting up our tent. Once our tent was up and ready, we proceeded to put up our netted kitchen tent. All of a sudden, it started to drizzle and then just poured down rain! So, we quickly finished getting the kitchen tent secured and went into our regular tent. We sat there for about 10 minutes, and the rain finally stopped. By now, it was closer to 6:00. Dane brought our kitchen table, chairs, pop-up kitchen, and other food necessities into the kitchen tent for me to set up. Just as I finished putting the table cloth on our table, I heard Dane say, “Tava, come here.” I looked at him and noticed that he was standing by the side of his truck looking at his phone. I then started putting the weighted hooks on the tablecloth, when again, he said, “Tava, Come Here!” I saw him look away from his phone and then back down at it. Right away, my heart sank, thinking something was wrong. Something had happened and we were going to have to pack up and head home right away. I ran over to the truck and asking him “What is it? “Is everything ok?” He began reading an email to me: Dear Dane and Tava, I left you a message on the phone as we are able to share the file of little _____ with your family today. Her name is _________________ and she was born on 7.21.2014. We looked at our phones for missed calls. Dane didn’t have any, but I did! I had two missed calls from our agency rep, one at 5:55 and again at 5:56! As you can imagine, our eyes welled up with tears which began to fall as Dane continued to read. She was born the day after our wedding anniversary (7-20)! She was 14 months old, and would be closer to two years of age by the time we would get her. We opened several attachments with pictures, medical information, and a video, etc. Oh my sweetness! Then and there we realized that she was just the perfect fit for our family! However, we needed to consult medical professionals to be sure that we could meet her needs. It was 7:00 by the time we came to the realization that this was happening, and we were losing daylight. We debated about whether or not we should head back home. After much discussion, we realized that with it being the weekend, there wasn’t anything we could do until Monday. So, we finished setting up our campsite and stayed. We went to the little gift shop on Saturday, and they had this little Panda on a key ring. The Panda’s name ironically rhymes with our little girl’s Chinese given name. So, we bought it as a souvenir to remember receiving the best email and news ever! We returned home on Sunday, and told our families about how we were in the process of reviewing a little girl’s file. We didn’t give them much detail, as we wanted to check with doctors first on medical conditions listed for this little girl. So, during the week of October 12th, we were busy sending her file to medical experts: a nurse friend, a neighbor pediatrician, and the doctors at the International Adoption Center at Children’s. We just had a week to give our final decision-if we accepted, she was ours; if not, she would be passed onto the next family on her list. First and foremost, we agreed that we needed to make sure that we could meet this little girl’s needs. Thursday at 4:00 we had a conference call with the head doctor at Children’s. She told us that the doctor who invented the one procedure that this little girl would need was at our Children’s Hospital!!! We could not be in a better area for helping this little girl!!! That pretty much made our final decision-she was just meant to be our daughter! Thursday night, we went and told our families our decision! Friday morning, Dane and I called our agency and left a message for our agency rep, telling her that this little girl is our daughter!!! Our sweet little Eowynn Meiping (A-O-WIN MAY-PING) has been with us now since January 4th of this year. 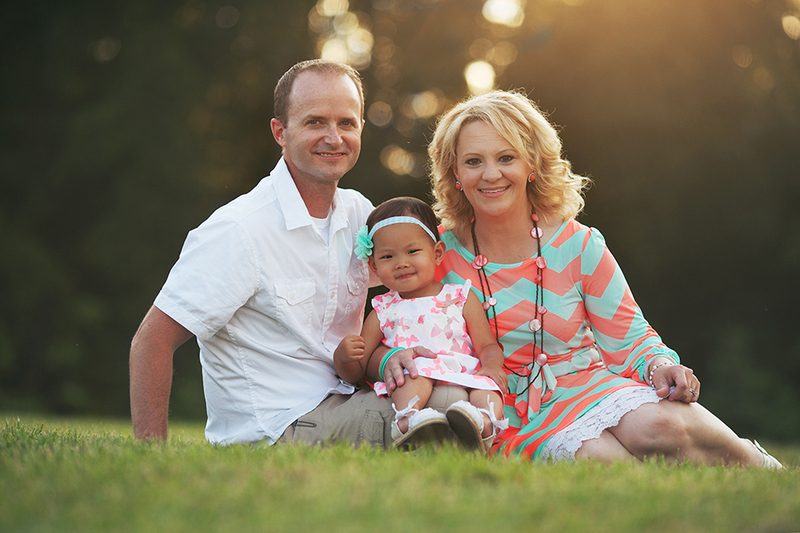 Our entire adoption process was a year-long process from start to finish. 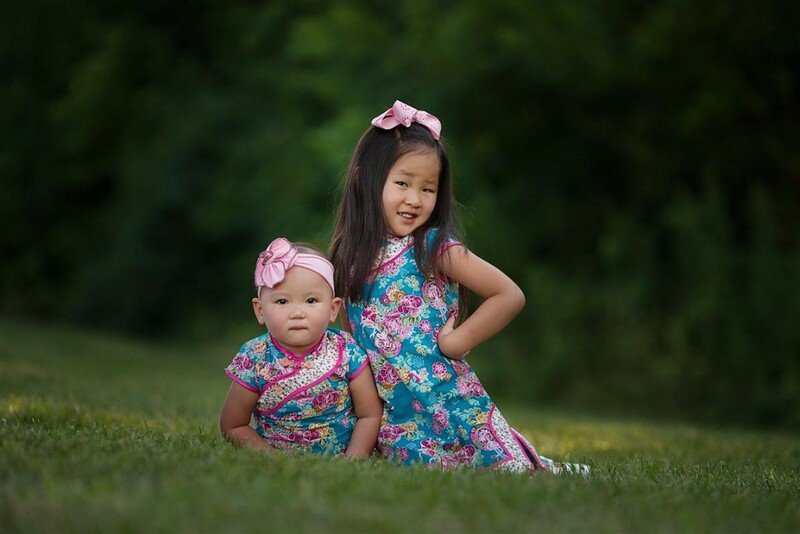 Eowynn will undergo two surgeries this fall to take care of her medical needs. She is definitely the missing piece to our family! We love her to the moon and back!